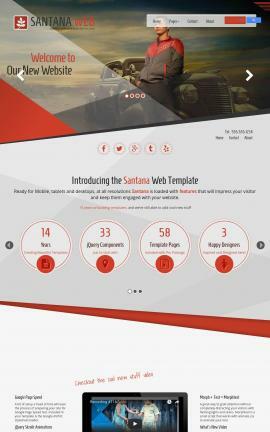 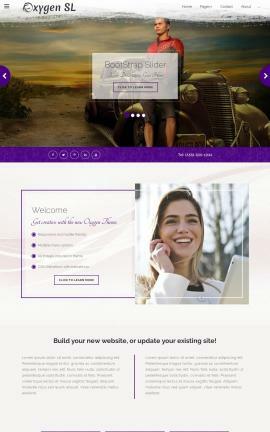 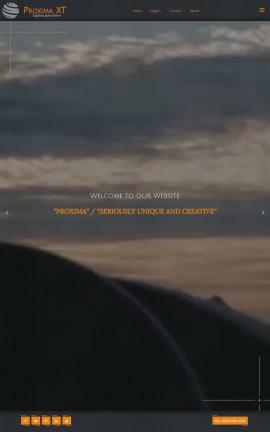 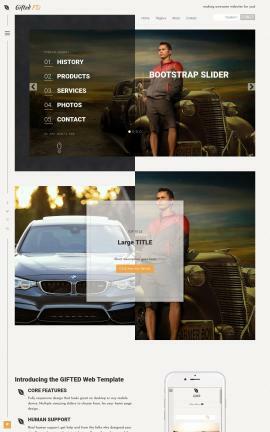 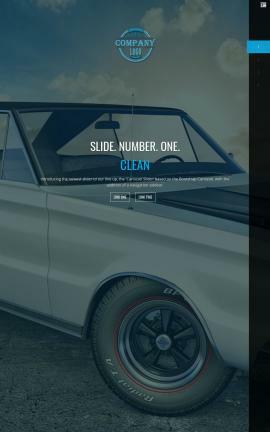 All of our Premium Automobile/Car Website Templates are built in-house by our talented designers and are created specifically for functionality. 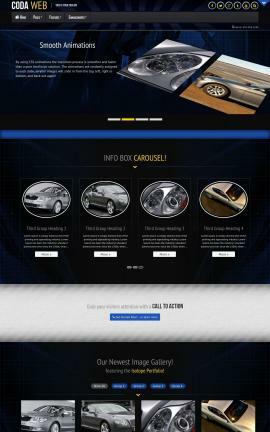 Each design is custom crafted for a seriously unique and creative look and feel. 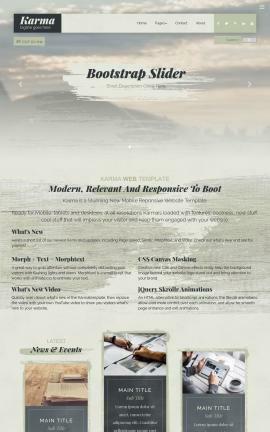 In addition to the validated HTML and CSS code that comes in a pre-built website package for you, we provide an incredible set of tutorials to save you time building your website. 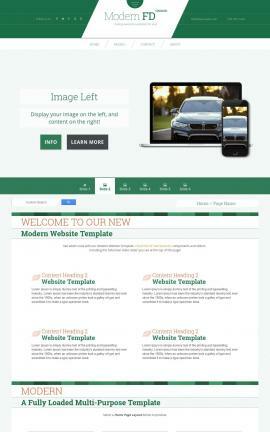 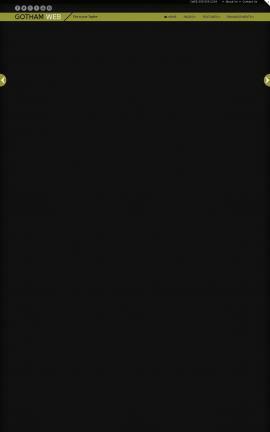 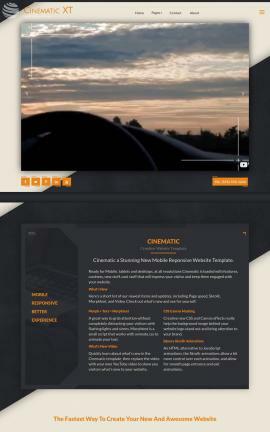 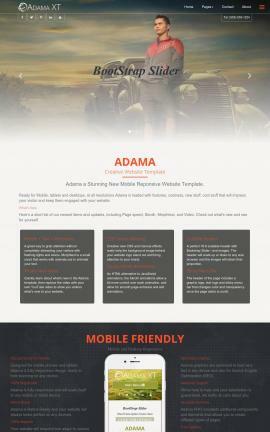 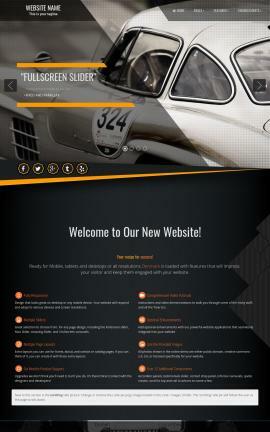 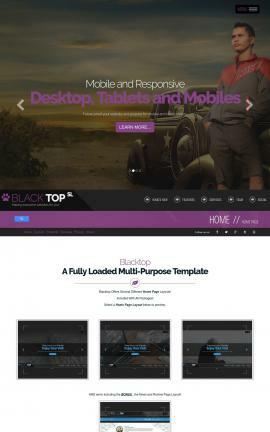 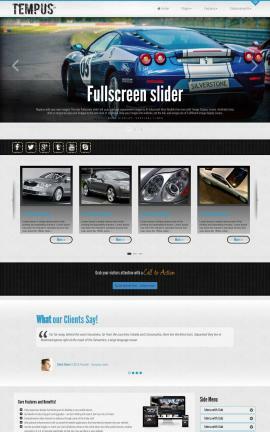 And, our Gen 11 and Gen 10 Premium Automobile/Car Website Templates are mobile responsive. 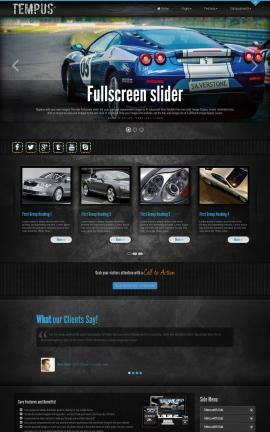 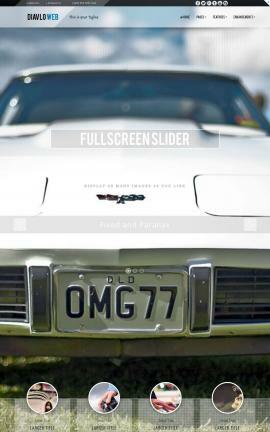 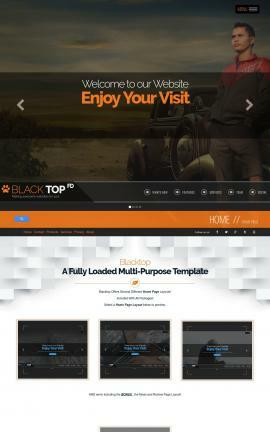 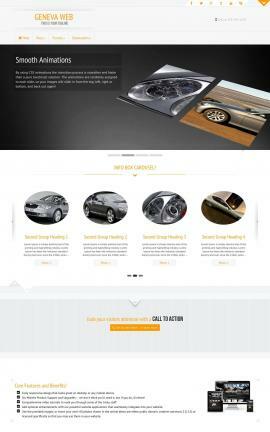 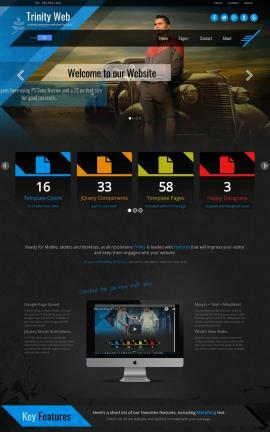 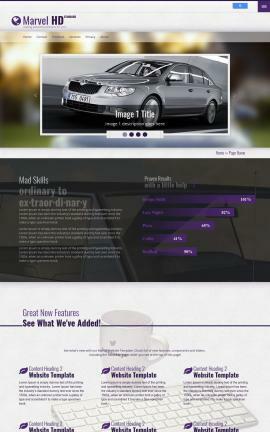 Need a really awesome looking automobile website?